Franklin, New Hampshire is situated at the junction of the Pemigewasset and Winnipesaukee Rivers where they meet to form the Merrimack River. This territory was originally known as the Pemigewasset Village. The area was created from portions of Salisbury, Andover, Sanbornton, and Northfield, and named in honor of Benjamin Franklin. It is the location of Daniel Webster's birthplace, which was in the portion of Salisbury taken to establish the town. Franklin was known for a machine-made hosiery mill that used a process developed by the Shakers. The old mill building was erected in 1895, the year the city was incorporated, by the Franklin Light and Power Company. 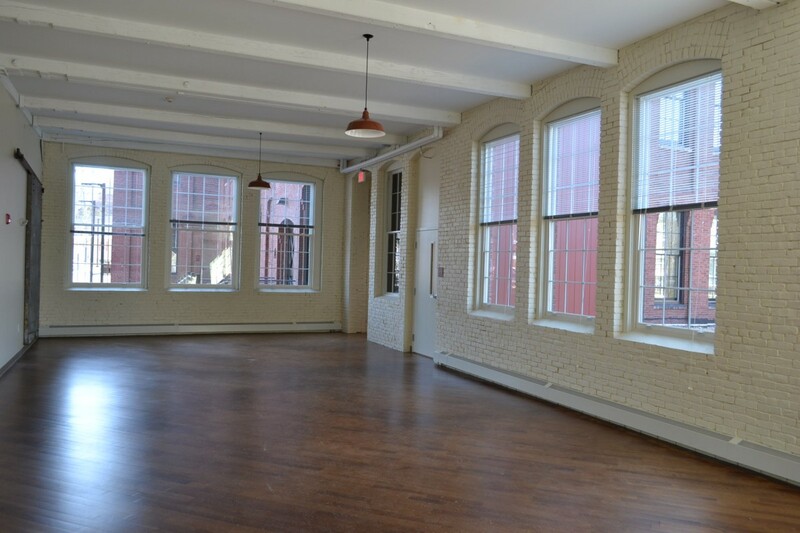 For much of the early 20th century, the building was an industrial machine shop. It produced circular knitting machines and latch needles used for manufacturing woolen and cotton hosiery, as well as knitted wear. At its peak, it employed 200 people. 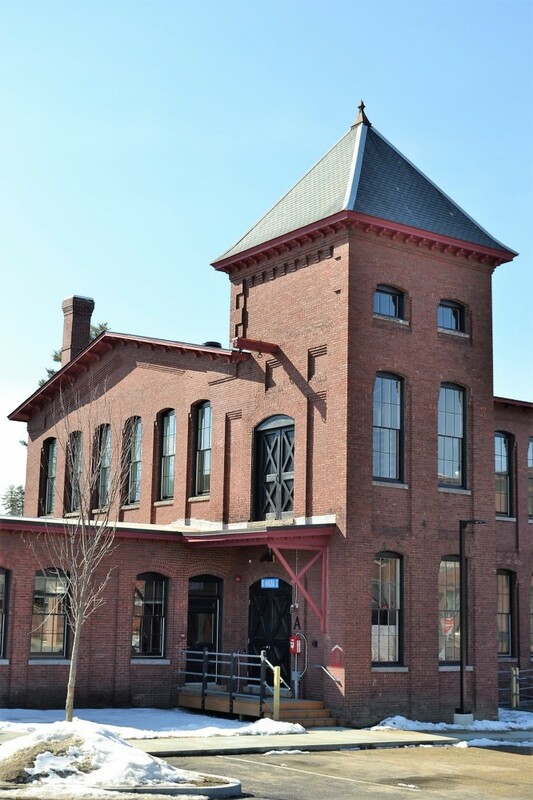 The textiles industry began to decline in New England in the 1950s, and the Franklin mill building complex was sold in 1963 to Shepard Grocery Corporation. It was used as a foodstuffs warehouse until 1976. 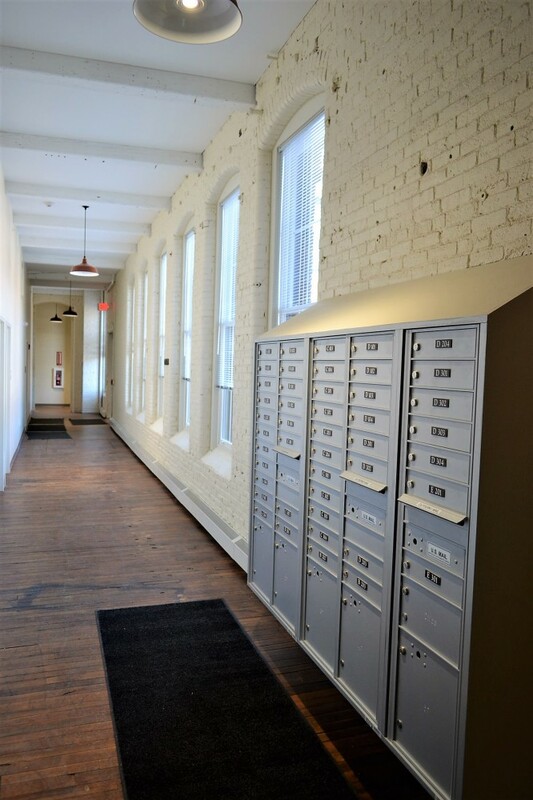 Since then, the buildings have been reused for apartments and for rental storage space. There was plans for condominium development, within the building. However, that project never came to bear due to the 2008 recession. The building slowly fell into disrepair. 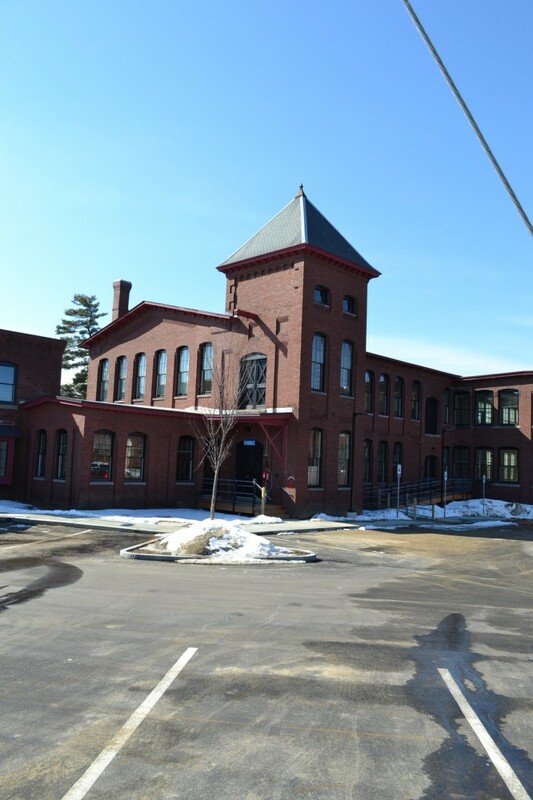 In 2015, Franklin was awarded a Community Development Block Grant for $500,000 to be used for the historic mill renovation. 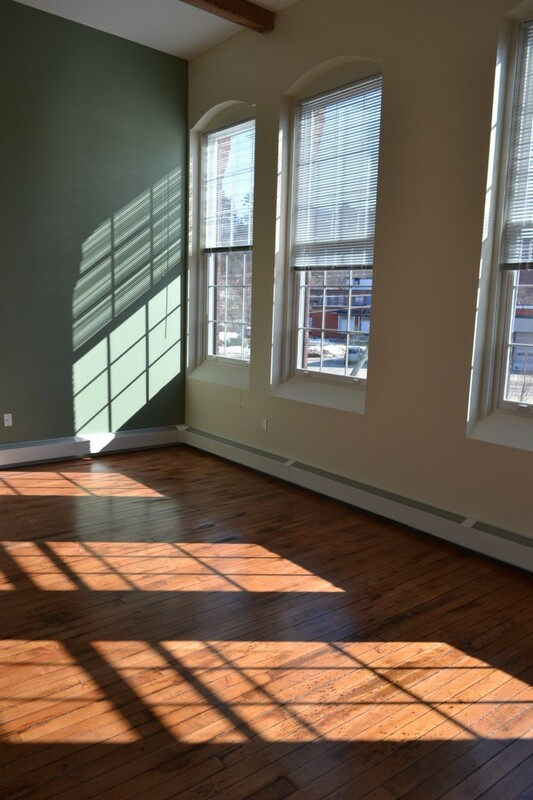 CATCH Neighborhood Housing completed the restorations/renovations, which transformed the mill into 45 affordable apartment units right in downtown Franklin, overlooking the Winnipesaukee River. It’s hoped that bringing this high end affordable housing downtown will help bring more pedestrian density to the main city streets.